The beauty, rarity, and historical mystique of ruby is undeniable. It derives its name from the Latin word for red, rufus. 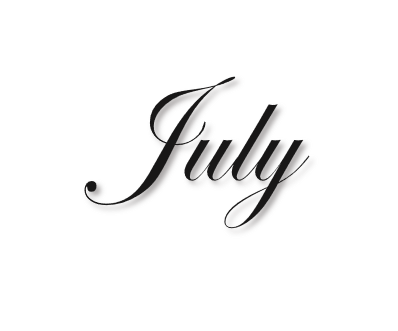 Ruby is July's birthstone, the gemstone for Capricorns, and the traditional 15th and 40th-anniversary gift. 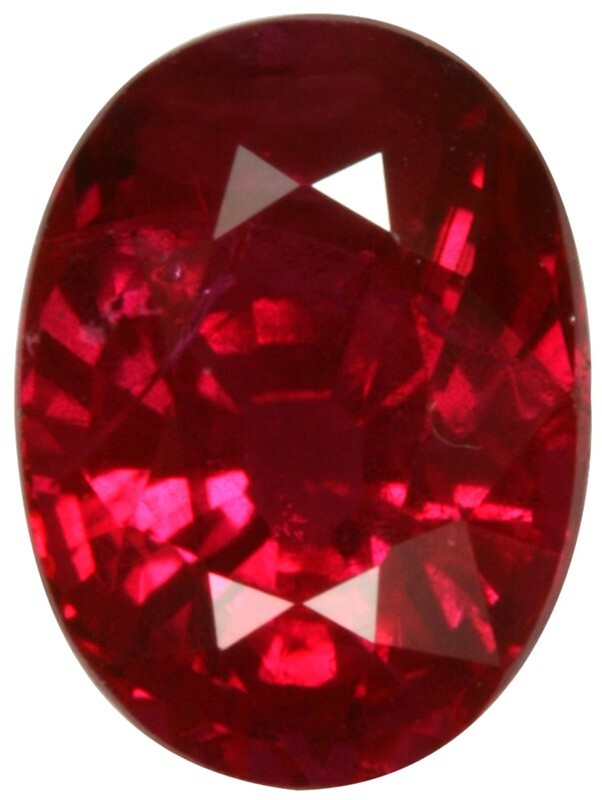 As allochromatic (other colored) gems, rubies' colors are due to trace elements. apart from their color, the gems are identical to sapphires and are comprised of corundum. Corundum is the crystalline form of aluminum oxide. Its name is believed to be derived from three ancient Tamil, Hindi, and Sanskrit words for rubies and sapphires: kurundam, kurund, or kuruvinda, respectively.